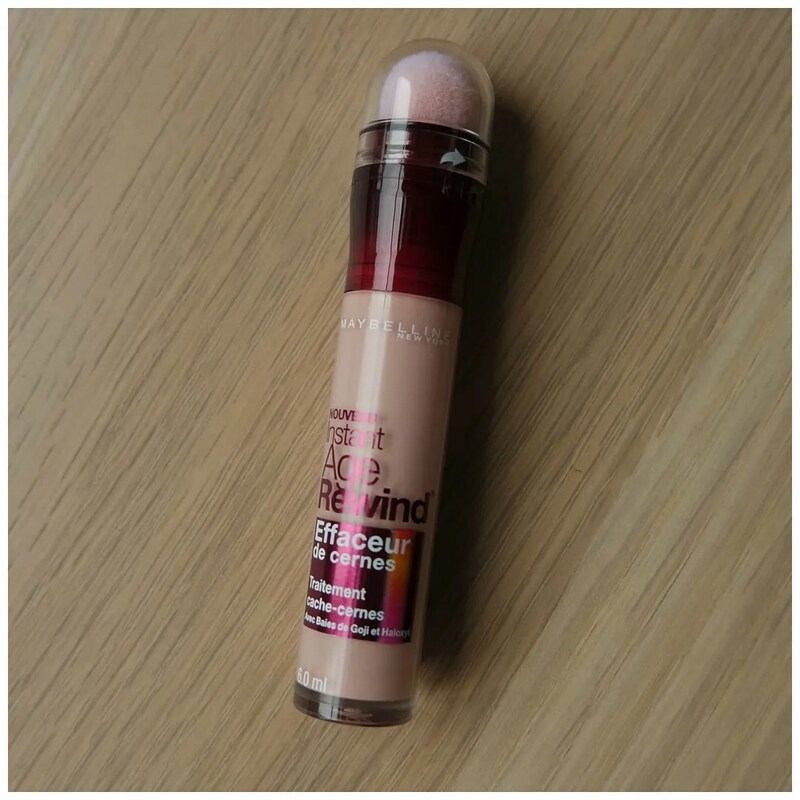 The infamous Maybelline Age Rewind concealer is back! Back in The Netherlands that is, because it was originally discontinued and no longer available. Which is why I had never reviewed this product, because what’s the use reviewing something that many people won’t be able to get their hands on? But now they announced via Facebook that they will be bringing it back because of popular demand. 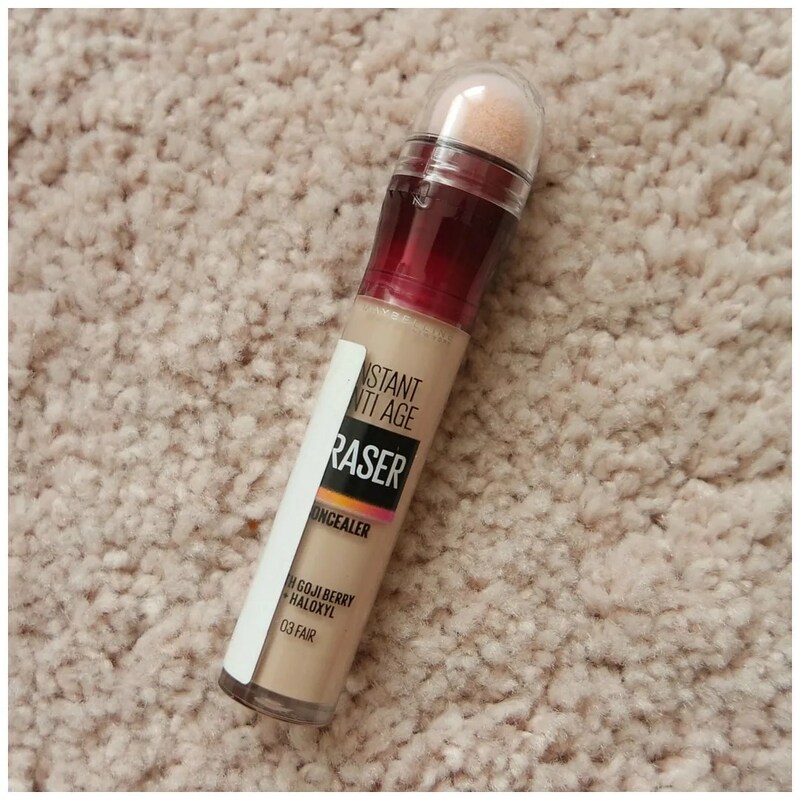 What better time to review the Maybelline Age Rewind concealer than now?